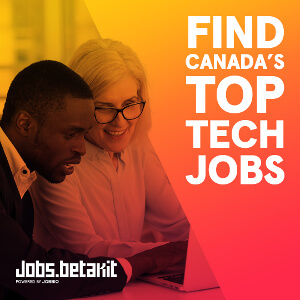 The founders, developers and designers of Waterloo Region tech have been busy and 2018 doesn’t show any sign of slowing down. Tech — and customer needs — change quick. Here are the companies that you should watch for in 2018 as they keep one step ahead of ever evolving markets. Video streaming accounts for over 70 percent of internet traffic — and that number is expected to skyrocket towards the end of the decade. HD on your iPhone X on LTE needs a different quality stream then your Samsung tablet on food court WiFi. Emmy-award winner SSIMWAVE (yes, they won an Emmy in 2015 for their technology) has developed the world’s first real-time viewer intelligence platform; they’ve literally put the human visual system in software. It’s technology that helps distributors, networks, and studios reduce the amount of bandwidth needed to deliver the best perceivable quality video — anywhere and on any device. The SSIMWAVE platform helps by determining what the viewer will see on the device and connection they are on, and then sends the appropriate stream. Founded in 2013, SSIMWAVE has seen rapid growth in the last 14 months, they have gone from 7 employees to 40 in Waterloo and 2 in the USA. They’re graduates of the Accelerator Centre’s Accelerator Program and Communitech’s Rev Sale Accelerator. In 2017, they added Steve McCartney as President and Saj Jamal as VP of Marketing in 2017 and moved into the former Maluba offices in Waterloo. People say Kitchener’s best kept secret is Jimmy’s Lunch on Victoria Street— you’d be right too— the breakfast there is awesome. But for tech, I’d say the best kept secret is whatever the team at Thalmic Labs is working on. They raised a $158 million CAD series B in September of 2016, and have had the proverbial and literal blinds down working on their next product. They’ve been on a hiring spree since then, and they’ll have three buildings across Waterloo Region this year. 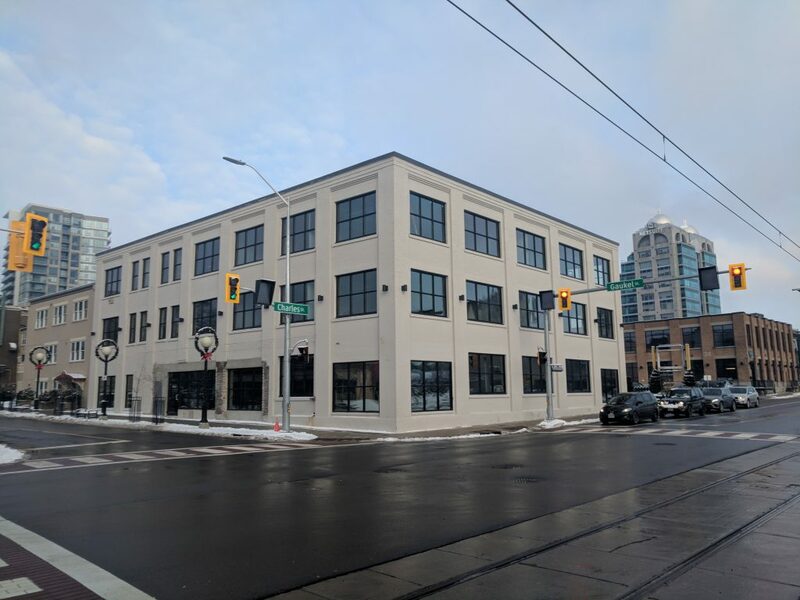 Last January, they opened their new manufacturing facility in Waterloo and are in the final stages of opening a renovated second office next to their main facility on Charles Street in downtown Kitchener. What are they making? When is it coming to market? We might find out in 2018. If you were going to put money on a startup in 2018, I’d take the over on Waterloo-based Kiite. The goal with Kiite is the give your employees the tools they need to be more autonomous and empowered. Founded by local legend Joseph Fung, Kiite is building an intelligent sales enablement platform. 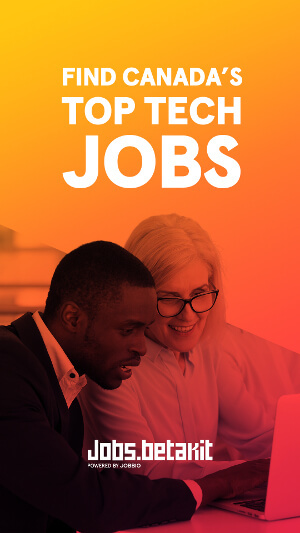 Fung previously founded TribeHR which he sold to Netsuite in 2013 – which he then grew into a major office for Netsuite as VP of Human Capital Management until founding Kiite last year. If you work at a SaaS company, you know that finding, training and retaining great salespeople is a challenge. The goal with Kiite is the give your employees the tools they need to be more autonomous and empowered. Kiite’s chatbot provides intelligent, real-time, accurate feedback to help your employees close deals quickly. Companies are betting on chatbots being the future of customer service – but your customers aren’t all on the same platform. Meya.ai makes this simpler for you by letting you develop bots that work across multiple platforms. They support everything from Messenger to Twitter, WeChat to Slack and almost everything else in between. 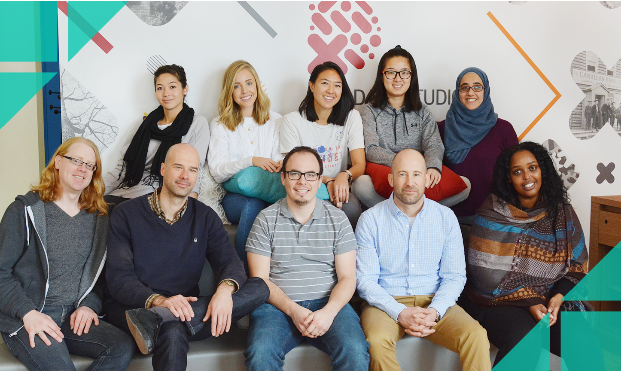 Founders Erik Kalviainen and Amanie Ismail have started to grow the company in Kitchener after completing a cohort in 500 Startups in 2017. They recently added Rachel Pautler, former co-founder of Suncayr, to their team as Sales and Marketing Manager. 2018 is growth year for smart city tech leader Miovision. They ended 2017 with their techbeing deployed in over 17,000 cities and municipalities across the globe. They also moved into their new office in the 475,000 square foot Catalyst 137 facility in the Midtown area between Kitchener and Waterloo. Catalyst 137 is dedicated to IoT, smart city and advanced manufacturing companies co-developed by Miovision CEO Kurtis McBride and real estate developer Frank Voisin. ION light rail transit: our LRT has a lot in common with tech companies. It’s well funded and suffers from product delays – but it’s 2018 and we’ll soon be fastly moving between the startup hubs of Waterloo and Kitchener. Now if we could only get that high-speed rail to Toronto. Ask an Investor: How do I manage remote workers?